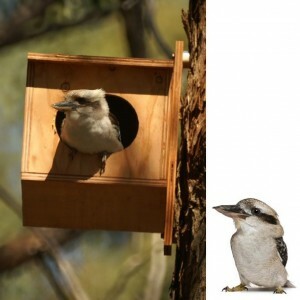 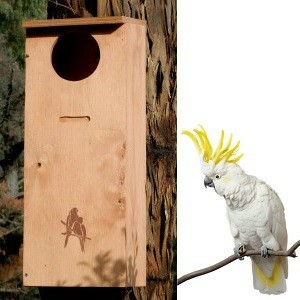 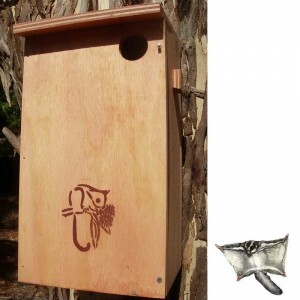 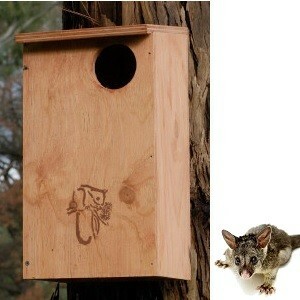 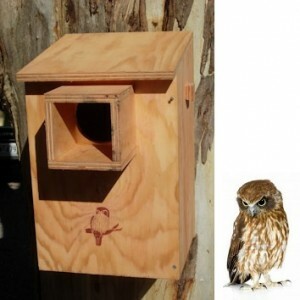 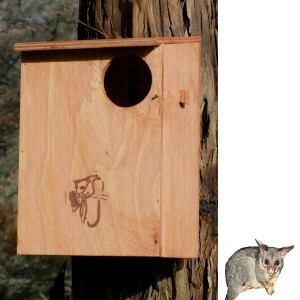 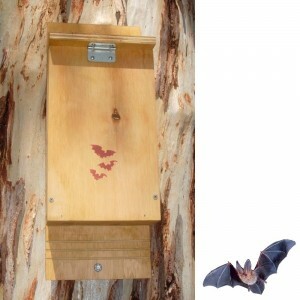 Nesting boxes are man made shelters for wildlife to use in the absence of natural alternatives such as a tree hollows. 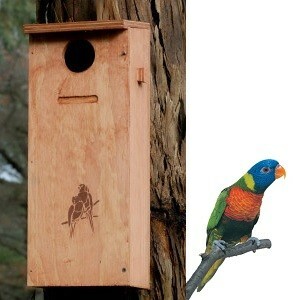 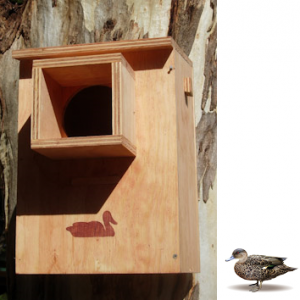 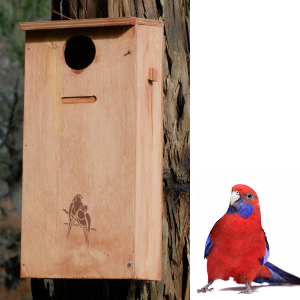 Nesting boxes provide shelter and breeding sites for native animals such as possums, owls, kookaburras, cockatoos, galahs, rosellas, lorikeets, sugar gliders and more. 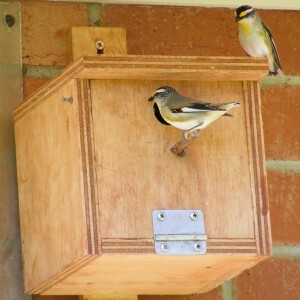 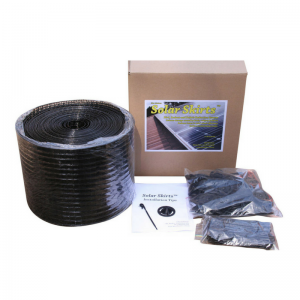 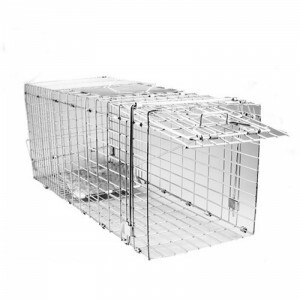 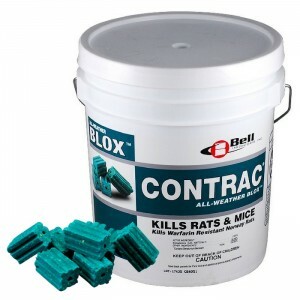 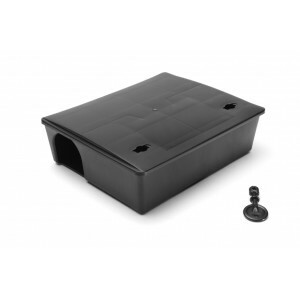 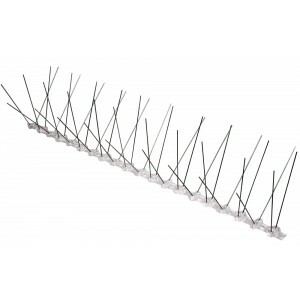 Our nesting boxes are easy to assemble and install. 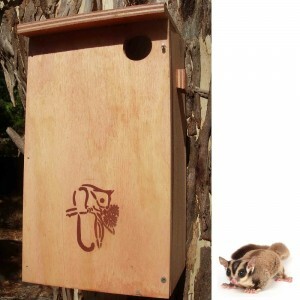 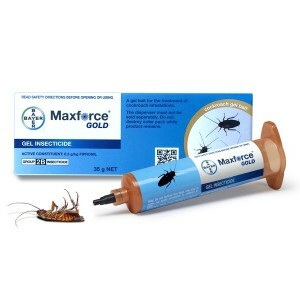 They are made from marine grade plywood to withstand harsh environments.